On 1 Nov. 1954 the National Liberation Front (FLN) went over to open warfare against the French administration and armed forces. 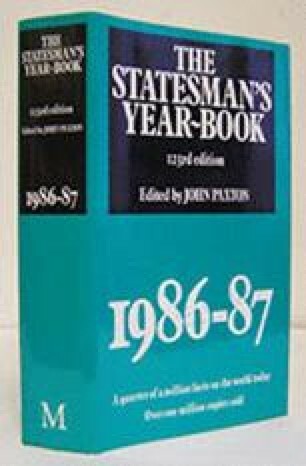 For details of history 1958–62 see p. 76 The Statesman’s Year-Book, 1982–83. A cease-fire agreement was reached on 18 March 1962, and Gen. de Gaulle declared Algeria independent on 3 July 1962; the Republic was declared on 25 Sept. 1962.